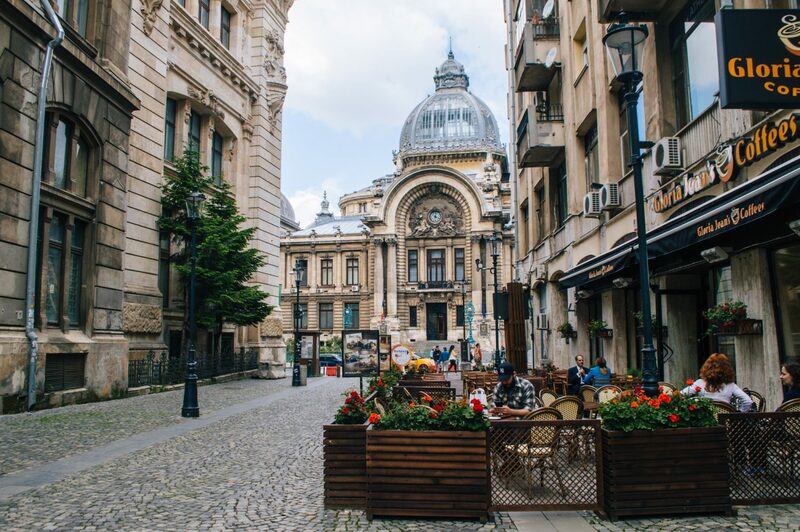 Bucharest is a city that seriously doesn’t get enough love. At least in terms of tourism, the response to this underrated European capital is typically lukewarm at best. 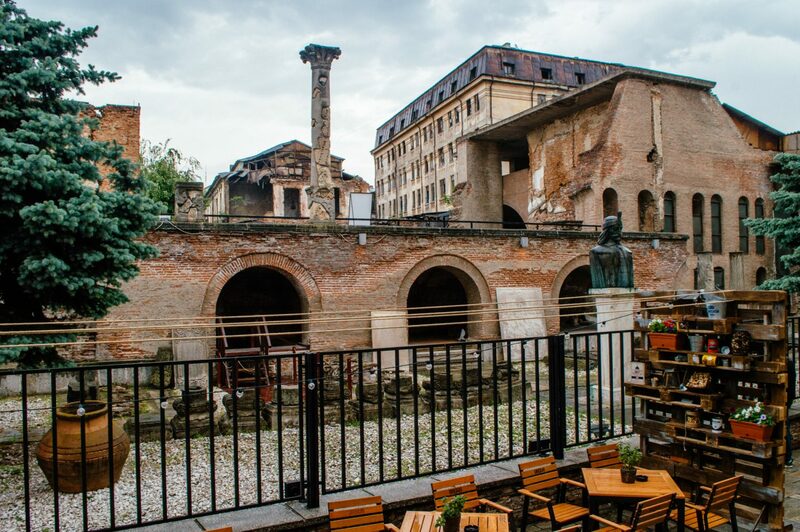 And sure, while Bucharest doesn’t have a reputation for being one of Europe’s “prettiest” capital cities, I’d argue that its charm lies in its mysterious layers, which (when peeled back) uncover some seriously awesome surprises. 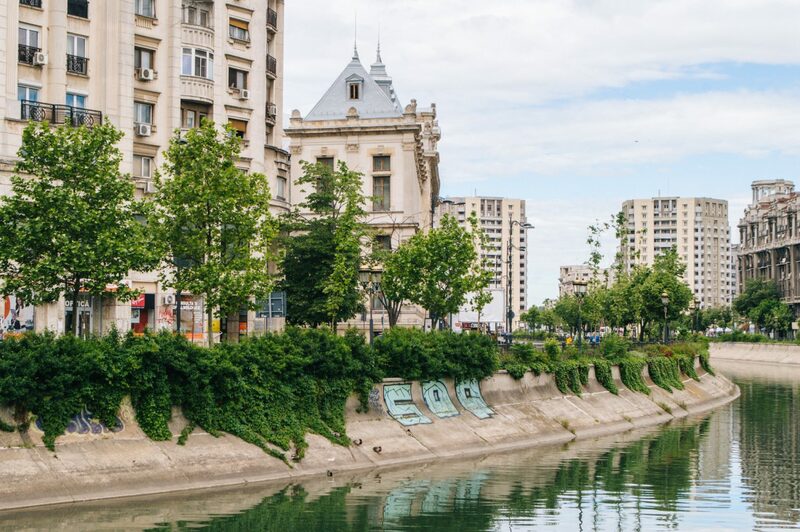 I’ve previously written about how Bucharest is like a secret for the cool kids, with a slew of incredible hidden gems if you dig deep enough. Today, I want to showcase the unique vibe of Bucharest in a simpler way: through photos. 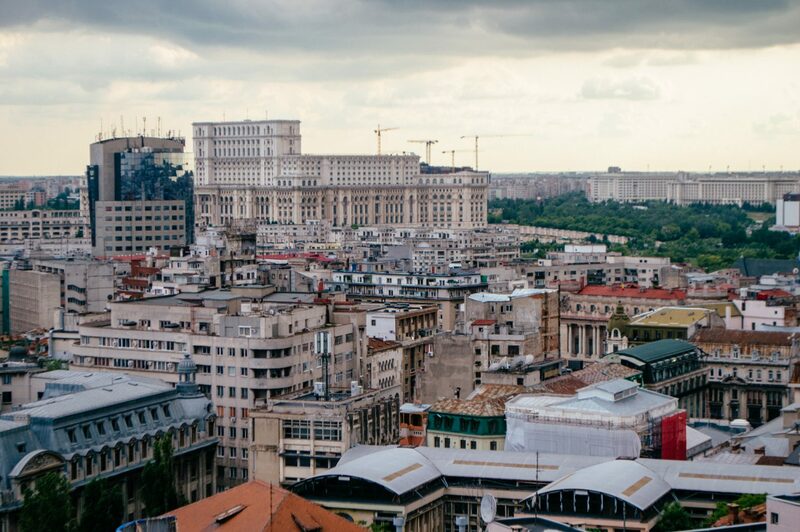 With these snapshots, I hope to take you through a visitor’s perspective of Bucharest, so you can hopefully see what this underrated city has to offer… and maybe inspire you to book a trip of your own. Enjoy! 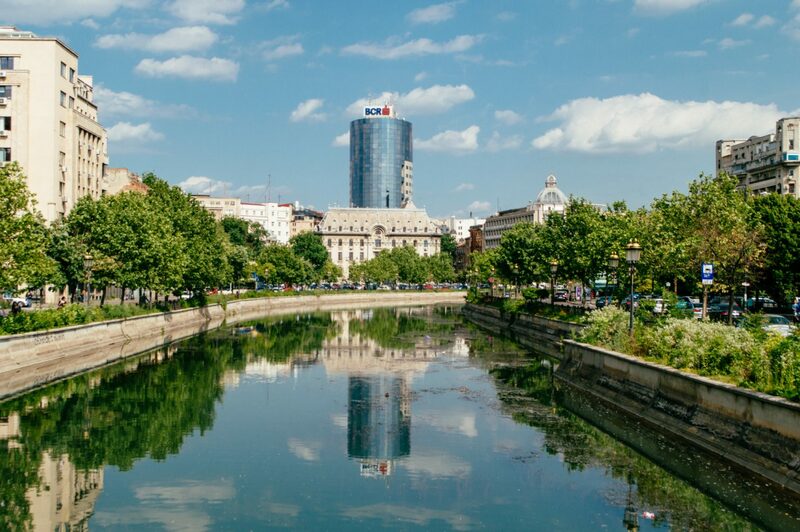 I know that Romania is a gorgeous country with plenty more to see than just Bucharest! I’m hoping to return soon and want YOUR recommendations. 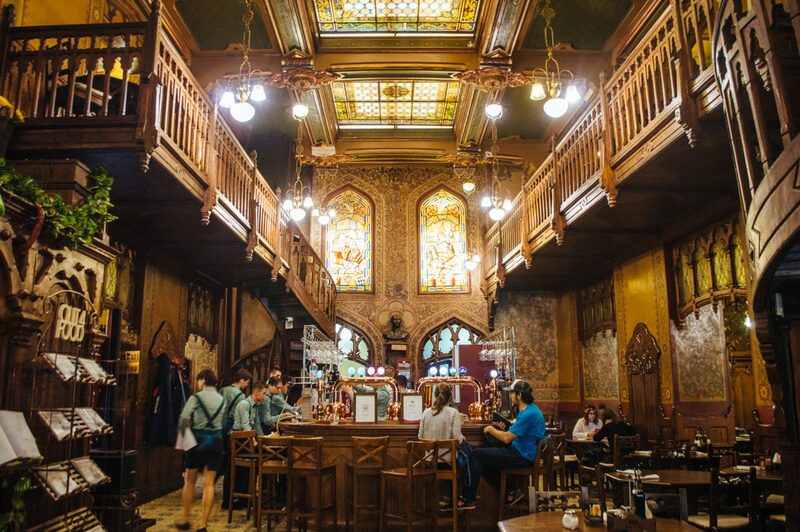 Where should I go on my next visit to Romania? Let me know in the comments! 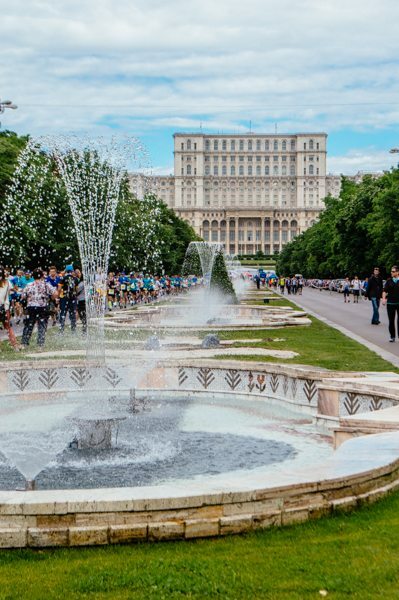 Bucharest thrives in its eclectic architecture. It’s a city where romantic grandeur and stark Communist blocks mix and mingle, leading to constant surprises around every corner. 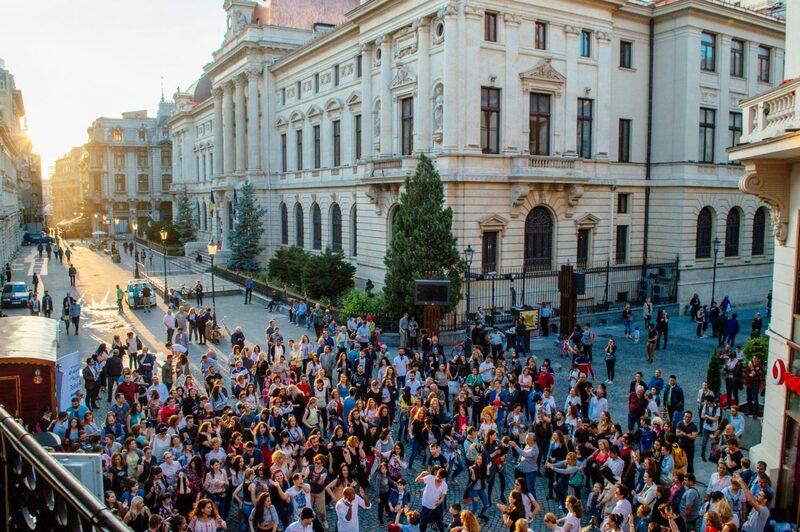 … and in the summer, the city just comes alive. 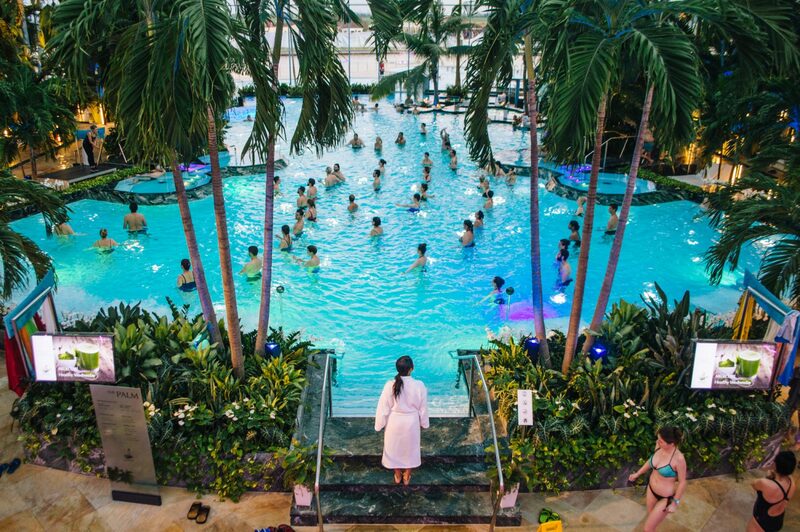 Therme Bucharest, a short drive from the airport, is one of the most incredible indoor spas in Europe. 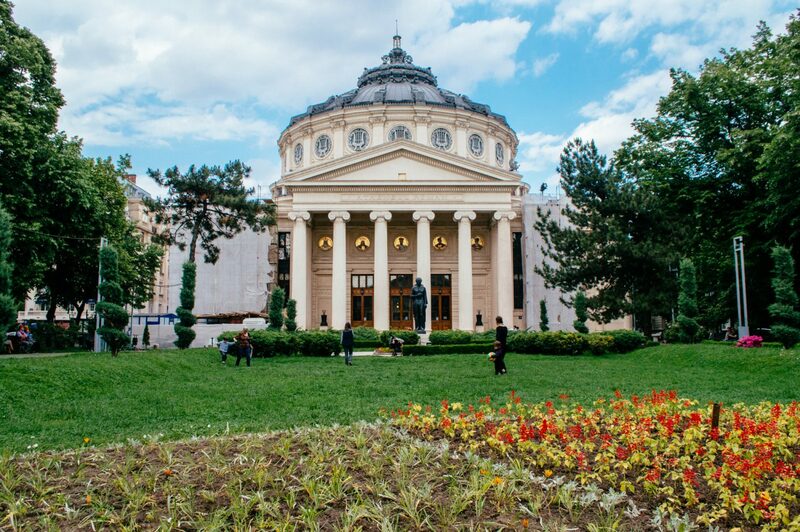 … and there’s plenty of beautiful buildings to spot, like the incredible Romanian Athenaeum. 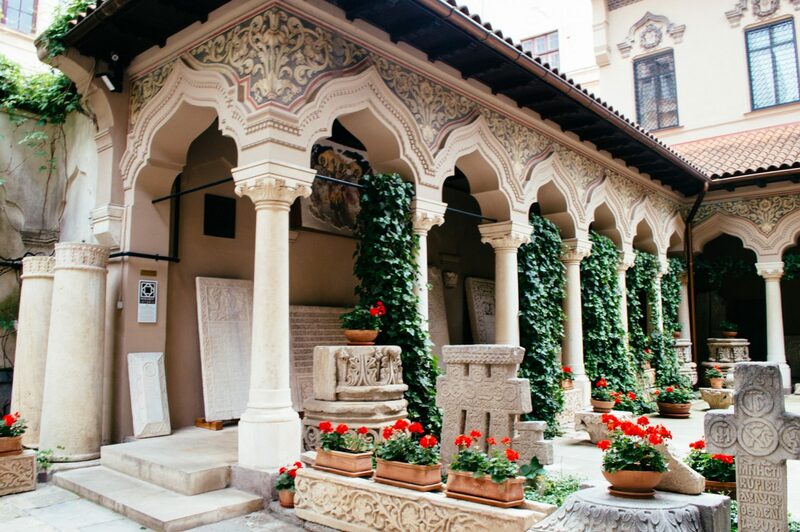 Bucharest is undoubtedly a special city… but one that you should save to discover yourself! Previous ArticleOktoberfest Tickets: Do I Need Them? The architecture is simply amazing. The Palace of Parliament seems to go on forever! 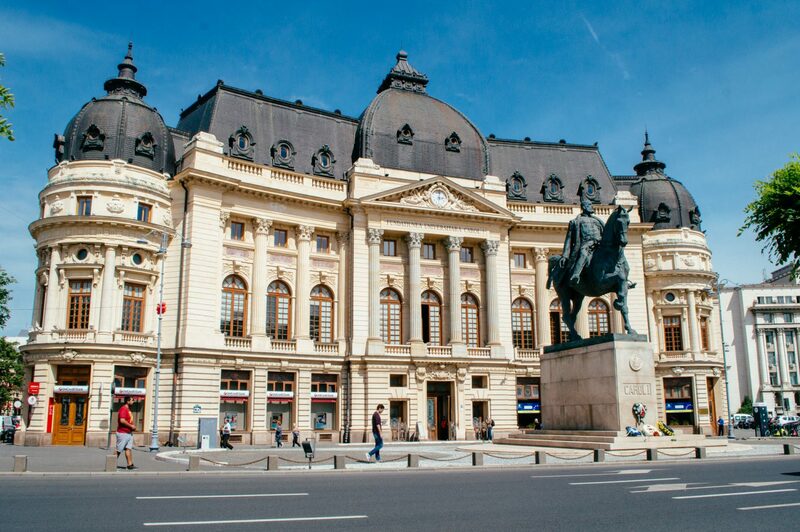 You should hop on a train from the North Railway Station in Bucharest and go to Brasov City. The way till there is amazing and the destination it’s the cherry top. Around Brasov is the Bran Castle or, more popular, Dracula’s castle, then the Peles Castle. From there you can get to the Sphinx in Bucegi Mountains, with breathtaking views. U should also go further from there to Sighisoara which is a fortress-like city, dating from Middle-Ages. Next should be the northest region, Maramures, which is full of traditions, history and beautiful places. Next to it, a little to the east side, is the Bucovina region, where you’ll find traditions, stunning views, old fortesses and a lot of mesmerising monasteries. 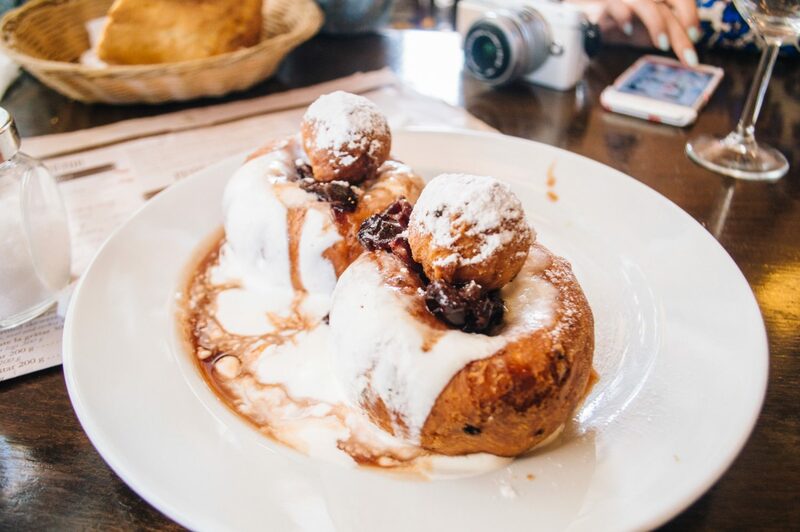 The food is just divine, especially in the Moldavian part of the country. You’ll also find plenty of homemade alcoholic drinks that u’ll definitely enjoy. You should rent a car as well and drive on “the best road in the world” as per Top Gear (the Transfagarasan) and enjoy the beautiful peaks, lakes and the adrenaline you can get by driving. 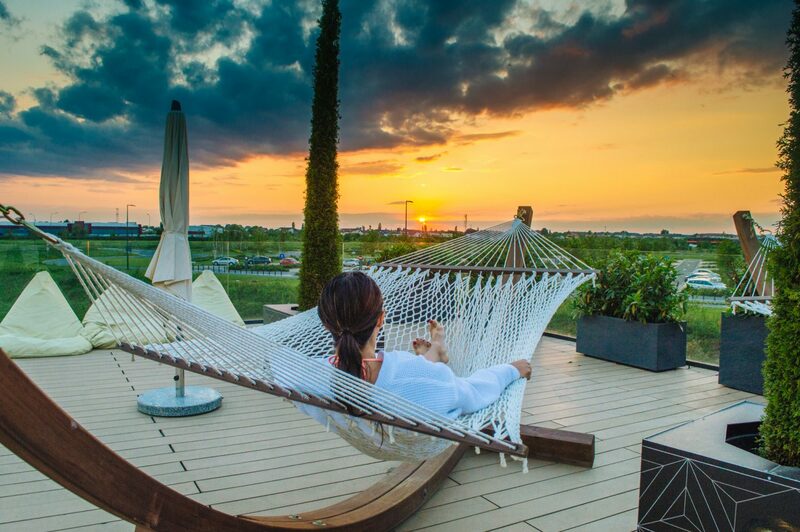 On the seaside is also extraordinary, with nice places in Constanta City and nightlife and tourist attractions in the resorts around. A little to the south, by the seaside, is Vama Veche, a village turned into a never ending hippie place with nightlife as well and beautiful people, sunrises and music. There is a lot to see in Romania!! Wow! Beautiful photos, thank you. Thanks again and also thank you for your great blog! You have to go to visit the Predeal city in the winter – you can go skiing on a beautiful natural snow. The food in the restaurants is also delicious.